Austin, Texas -(Ammoland.com)- — The Texas State Rifle Association (TSRA) announces its support for HJR 61, filed by State Rep. Trent Ashby (R-Lufkin), which will create a constitutional amendment to protect the rights of Texans to hunt fish and harvest wildlife. 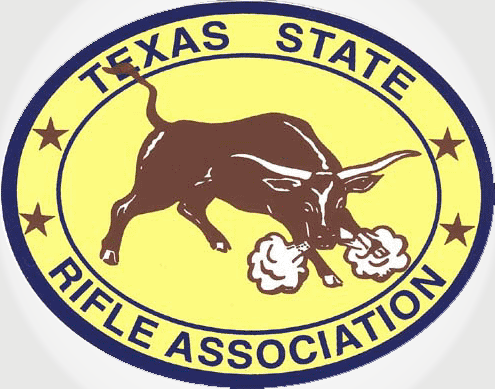 The Texas State Rifle Association urges all TSRA members along with other Texas sportsmen and women to support this important legislation in the coming session. TSRA will be working at the Capitol to keep the measure moving throughout the legislative process. The proposed constitutional amendment is expected to be on the ballot on Nov. 3, 2015 for all Texans to support. The language contained in HJR 61 was thoughtfully crafted with input from the NRA, along with the Texas Parks and Wildlife Department and is expected to be meaningful legislation, carefully designed to protect the hunting and fishing heritage for many generations of Texans to follow.